A vast array of florals, taken in traditional & modern points of view. 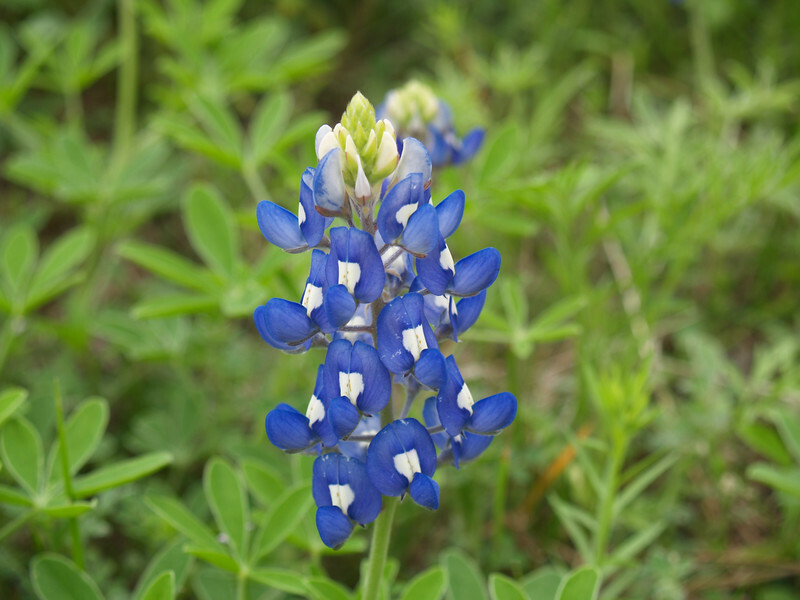 Deep in the Heart of Texas...are bluebonnets. As the state flower, they can be spotted along numerous highways. Breathtaking oceans of the native flowers are a favorite part of spring time. Included are other flowers grown in Texas.